Tape transcription mitigates one of today’s biggest oil and gas data management challenges – the vast amount of different media and data formats used throughout the history of subsurface exploration. Seismic data is extremely valuable and rarely ever destroyed. 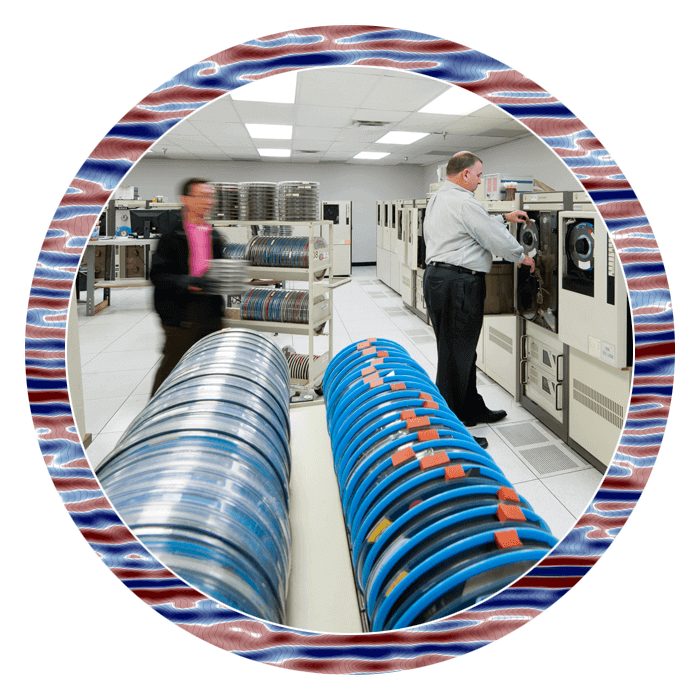 To make this information useful in today’s environment, Katalyst Data Management provides seismic tape transcription services to transform this data into a new media format for reprocessing or interpretation. Katalyst offers a complete set of tape transcription services from bit-for-bit copy, reformatting and demultiplexing of old legacy formats, to standard SEGY. Through our recent acquisition of Oil Data, Katalyst obtained proprietary software which enables us to read all standard SEG formats as well as most oil companies’ internal formats. 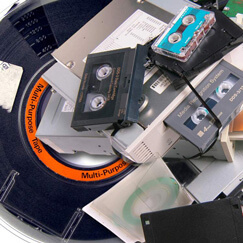 Katalyst offers a complete set of tape transcription services from bit-for-bit copy, reformatting and demultiplexing of old legacy formats, to standard SEGY. Our advanced quality control tools ensure the trace data is converted properly and all header information fully populated. Physical damage to tapes is a problem that we deal with on a regular basis. In some cases, the damaged sections of a tape must be removed before splicing back the undamaged sections of tape. For more information on our tape transcription services, please contact us.